Highlights of the Sky Bet League One match between Doncaster Rovers and Gillingham. Paul Taylor rescued a late point for high-flying Doncaster in a thrilling 3-3 draw against struggling Gillingham in Sky Bet League One. Barry Fuller and Tom Eaves put Gillingham into a comfortable position with their side's first two shots on goal. Strikes from John Marquis - his 10th of the season - and Mallik Wilks dragged Rovers level and they looked the most likely to win it. Max Ehmer and Taylor then exchanged goals in the dying moments as the spoils were eventually shared on a pulsating afternoon. Doncaster controlled play from the start but were hit after seven minutes when Fuller drilled in a superb volley from 30 yards. 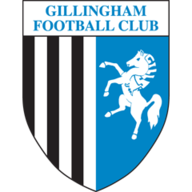 The hosts pushed for an equaliser but Gillingham widened their advantage in the 24th minute with an excellent individual effort from Eaves. 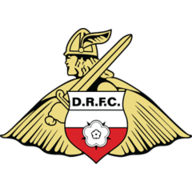 Doncaster got their lifeline after 51 minutes when Marquis turned in from close range and the equaliser finally came midway through the second half when Wilks headed in. 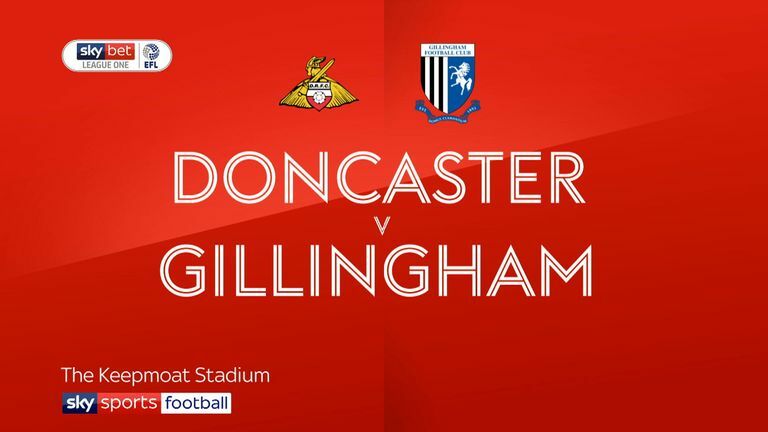 Ehmer drilled Gillingham back in front with a volley from a corner after 88 minutes but Doncaster substitute Taylor struck from 25 yards, which deflected in, to level the scores again in added time.